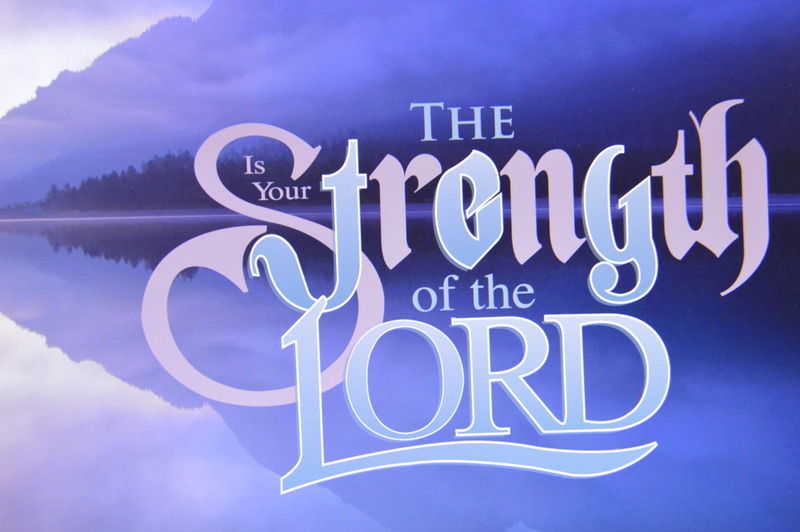 Bishop Gary Lillibridge introduced the diocesan theme for 2016, “The joy of the Lord is your strength” (Nehemiah 8:10) and gave some remarks on “joy” and what makes God joyful. Diocesan Council was then invited to engage in the first Bible study with questions on “joy.” You can find the questions on the Go Green page. Following Bishop Lillibridge’s introduction to this year’s theme, our delegates were able to engage in a thought-provoking conversation over how the joy of the Lord is their stength.